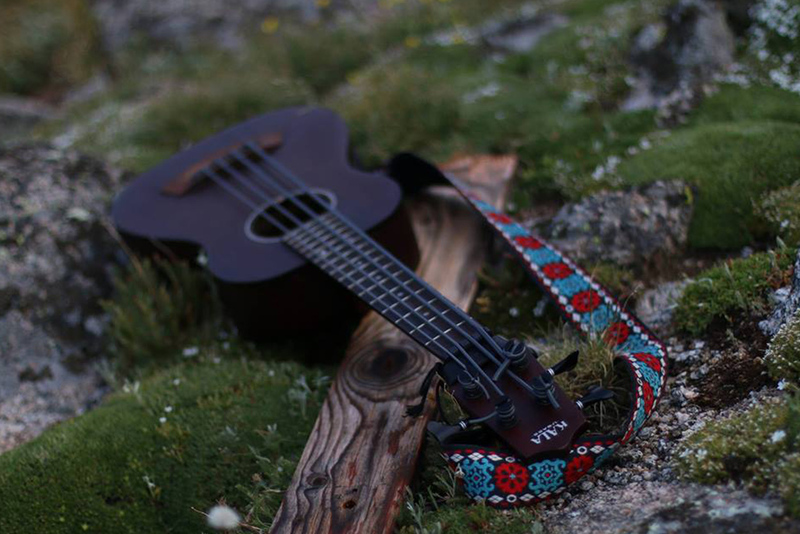 Kala Ukulele is known around the world for quality and value. 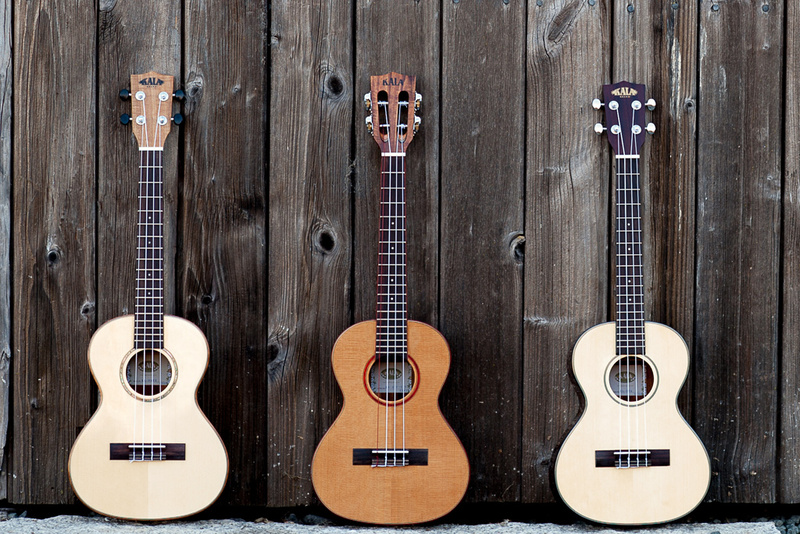 Pellegrino Music is proud to stock a wide range of ukulele, from our inexpensive, durable Waterman line to our heirloom style California made Hawaiian Koa Elites and everything in-between. 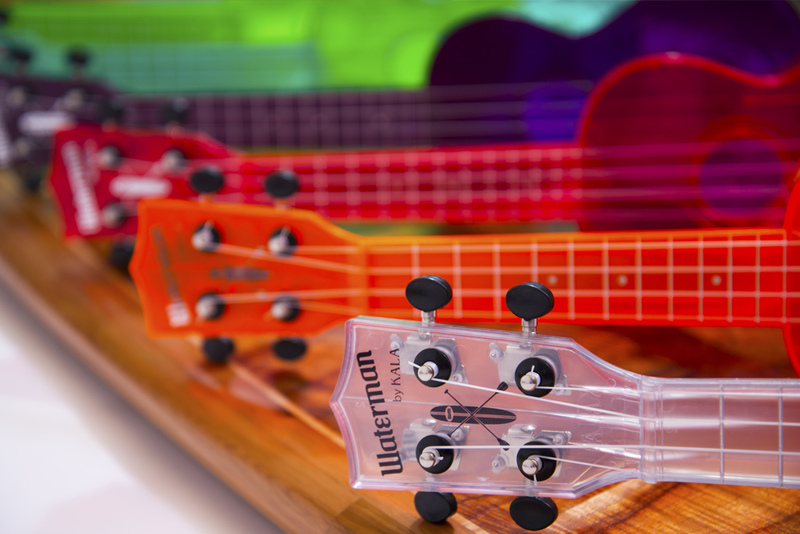 With the player in mind, we offer many different styles of ukulele to make your choice of instrument very personal. 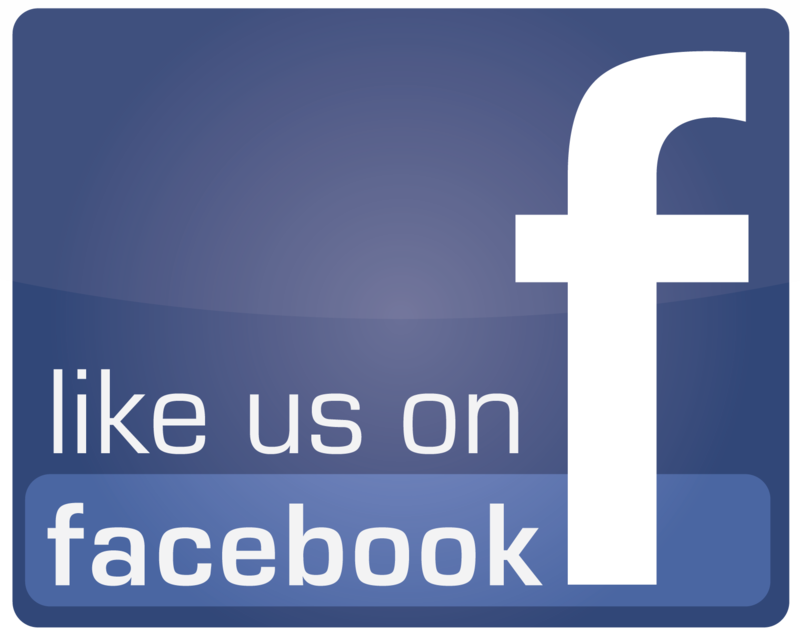 Kala is known for quality and value. 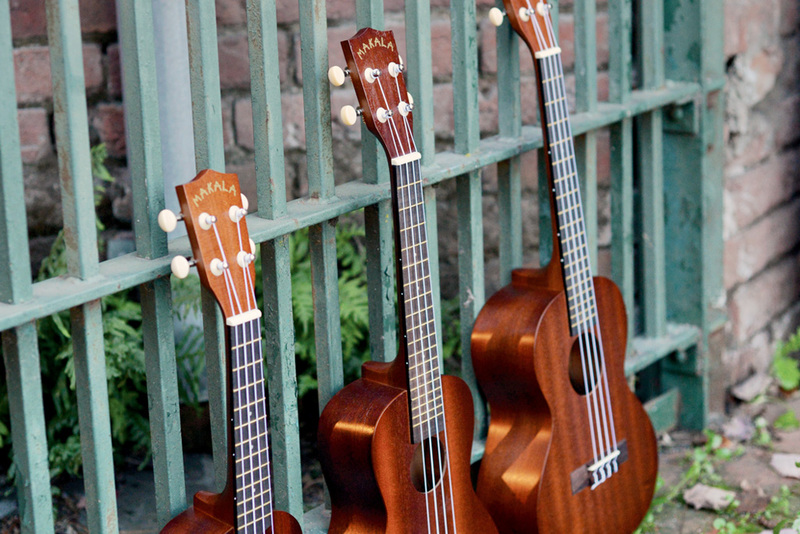 We have a wide range of ukulele, from our inexpensive and durable Waterman® to our heirloom-style, California-made Solid Hawaiian Koa Elite USA models and everything in-between. 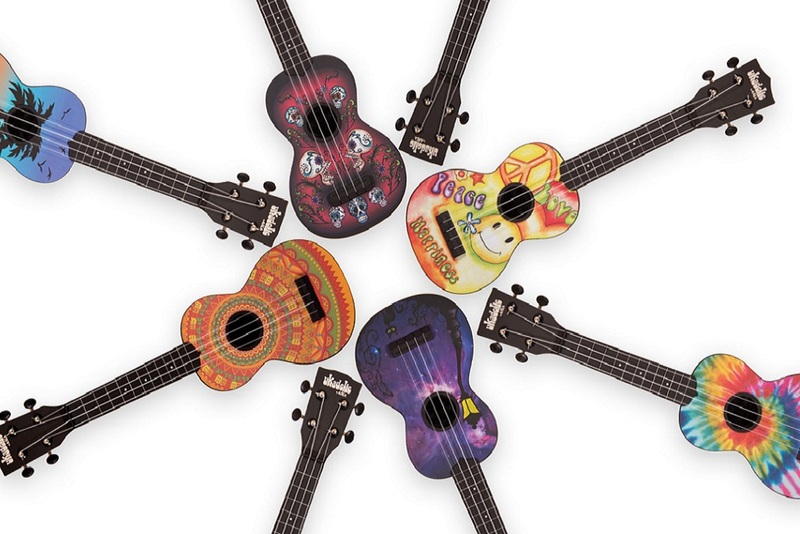 With the player in mind, we offer many different styles of ukulele to make your choice of instrument very personal. The Waterman® and Ukadelic lines were updated and improved in 2017. They are easy to clean and you can take them anywhere. They remain as affordable and versatile as ever—ready for any jam session or adventure. The Waterman® and Ukadelic lines were updated and improved in 2017. They are both now included in the Kala line and all Ukadelics are now made of the same durable plastic as The Waterman, but designed with an artistic touch to suit your unique style. 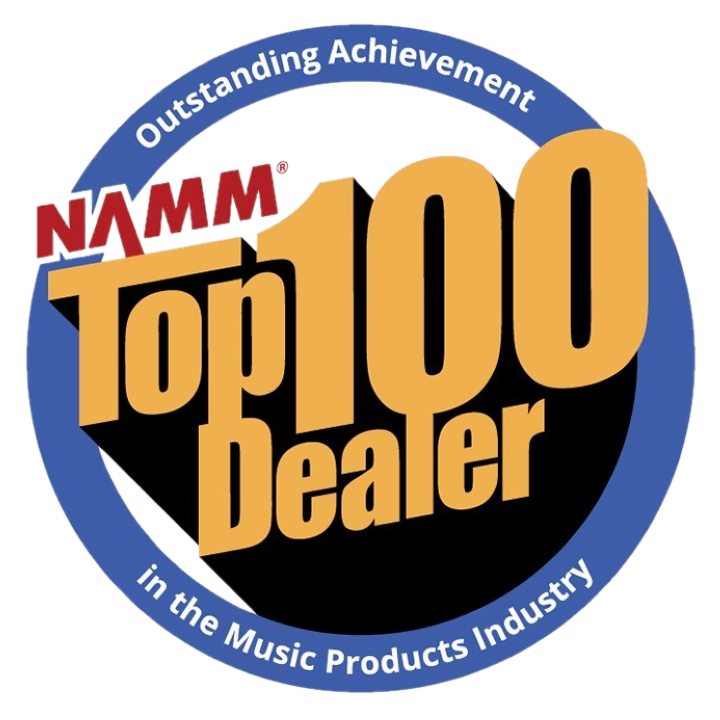 Since it was first revealed in 2008, the U•Bass has been praised for its “Colossal low end and huge fun factor” (Bass Player Magazine). The Acoustic-Electric U•Bass features a custom Shadow pickup and EQ with built-in tuner to dial in the sonic boom. All U•Bass’ are set-up in the USA with our proprietary Pahoehoe strings.